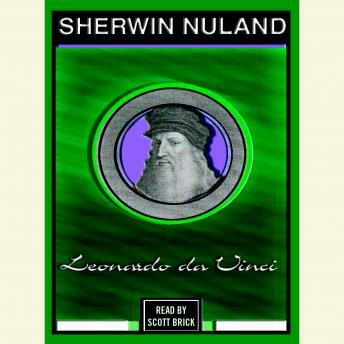 In Leonardo Da Vinci, Sherwin Nuland completes his 20-year quest to understand an unlettered man who was a painter, architect, engineer, philosopher, mathematician, and scientist. What was it that propelled Leonardo's insatiable curiosity? Nuland finds clues in his subject's art, relationships, and scientific studies. He detects the siren voice that so often lured the great artist into the arms of science—Leonardo's fascination with anatomy, first as the basis for his paintings and then as the crucial component in his aim to systematize all knowledge of nature. Scholarly and passionate, Nuland's Leonardo Da Vinci takes us deep into the first truly modern, empirical mind, one that was centuries ahead of its time.